Patterns are known to be seamless and decorative. It brightens up a room or design projects that involve this rhythmic repetition of elements. As endless as it can reach, there are also a variety of patterns to choose from be it tiled, floral, classic etc. Patterns can create luxury, elegance, casual fun and create a mood and character to whatever medium it is utilized. To give you an idea, you may scroll down below to view our collection of nine best vector patterns and gain insight on the different types of patterns. 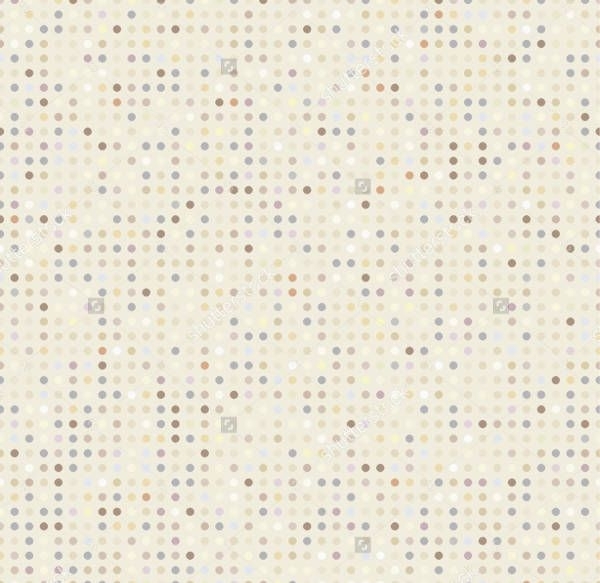 You may also browse through our list of background patterns. There are different types of fabrics to have as options. They can go from classic, preppy, natural elements and so on. Chevron patterns are an inverted V-shaped mark. It suggests elegance and simple luxury. It is a balance of stability and modern appearance but it also has movement in its pattern design. Chevron patterns are commonly used in households for wallpapers, linens, tiles etc. Such pattern has a historic meaning behind it as well. It signifies the military and the wearer’s rank. This pattern is suitable for many mediums and materials. To give you an idea, you may view the Chevron Vector Pattern design. Scale or scallop pattern. Scale pattern mimics fish scales and is ever flowing sequence. 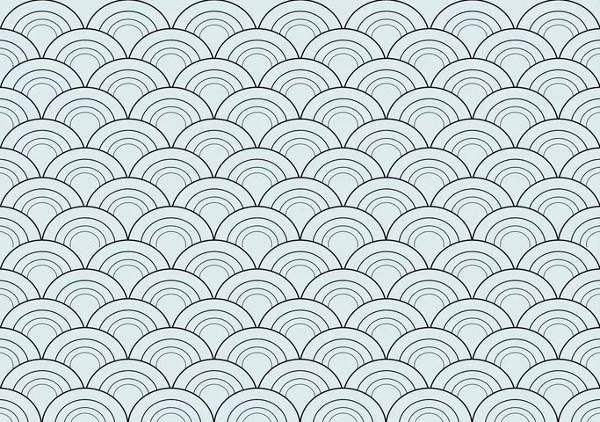 The beauty of this pattern is that suggests an art deco aesthetic; taking inspiration from the roaring twenties, depicting luxury and modernity. 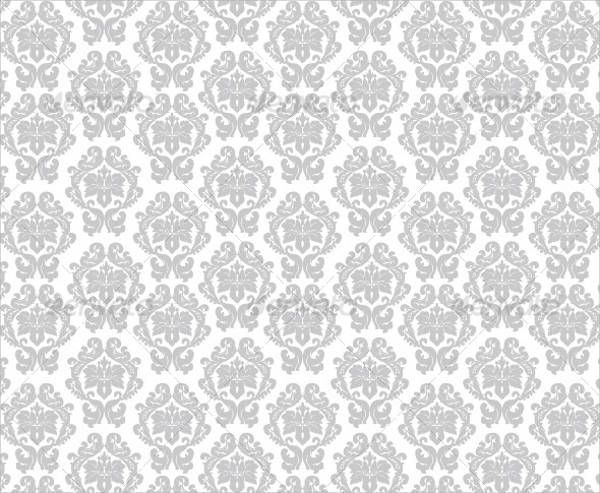 Damask pattern. The most classic and traditional type of pattern. The formality of this design can make any medium look expensive and luxurious. Damask patterns incorporate a singular color and sometimes a tone on tone color scheme. To give you an idea, the Floral Vector Pattern and Classic Patterns are great classic pattern examples to bask in. 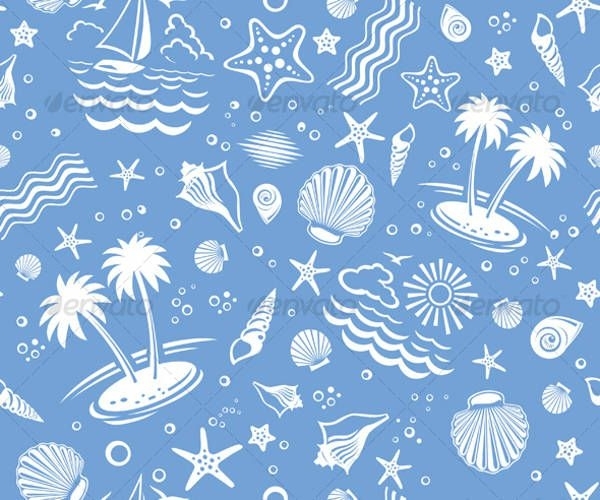 For a fun and exciting pattern, the Beach Vector Pattern just displays what we love about summer and the beach. It has a grunge-inspired layout which a perfect match for a free-flowing feeling of summer. 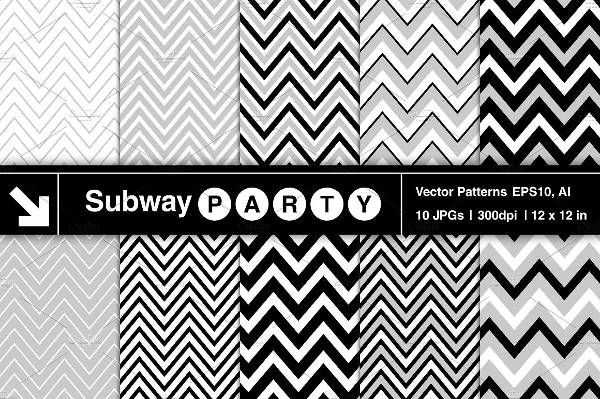 If you are looking for an unconventional take on patterns, the Geometric Vector Pattern is just right for you. 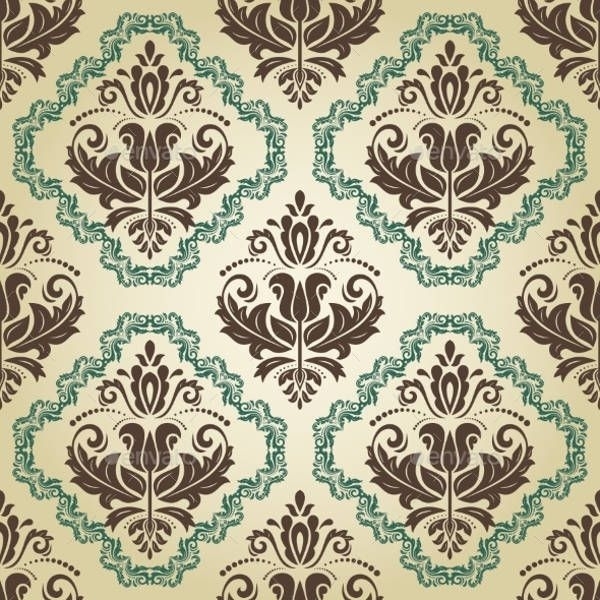 For a delightful and mouthwatering design, the Damask Vector Pattern is a great choice. The color choice just speaks sweet and appetizing. 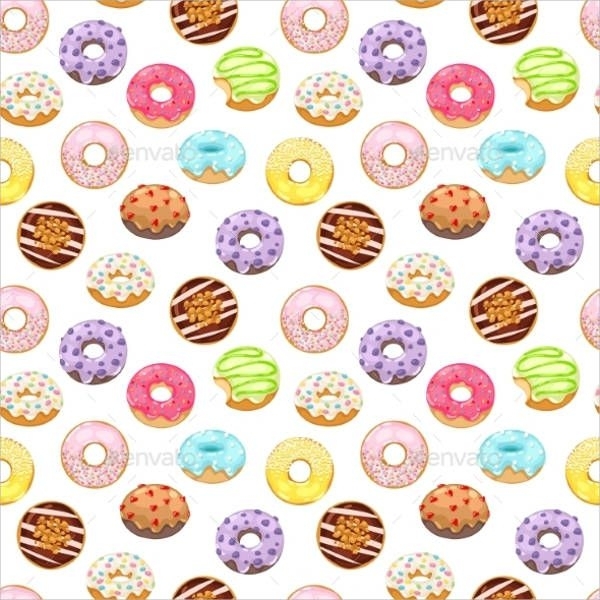 This pattern design comes along with a JPG image and Vector EPS graphic files. 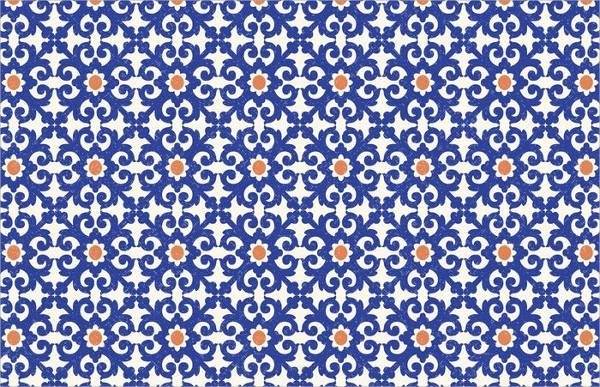 If you are looking for a tiled pattern design, the Pattern Background Vector can be used for design projects, future references as well as for gift wrapping. 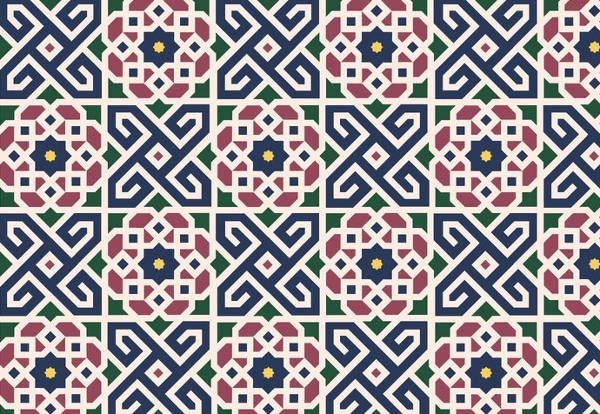 This pattern design depicts a seamless floral Morrocan style with a use of geometric lines. For a classic take on patterns, the Seamless Linear Patterns and Classic Vector Pattern is just the perfect pick. Both patterns add symmetry but the aforementioned is lengthen an interior or any design work while the latter depicts a natural floral form. 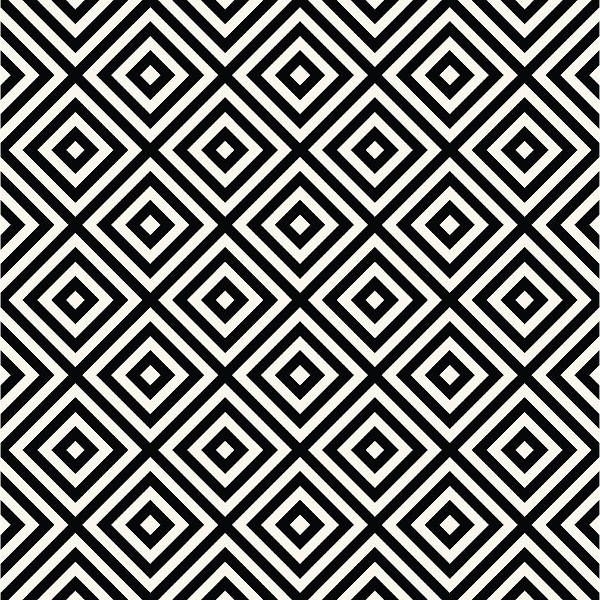 The Abstract Vector Pattern incorporates monochromatic texture illustration and as said earlier, this pattern is an example of a scale or scallop pattern.